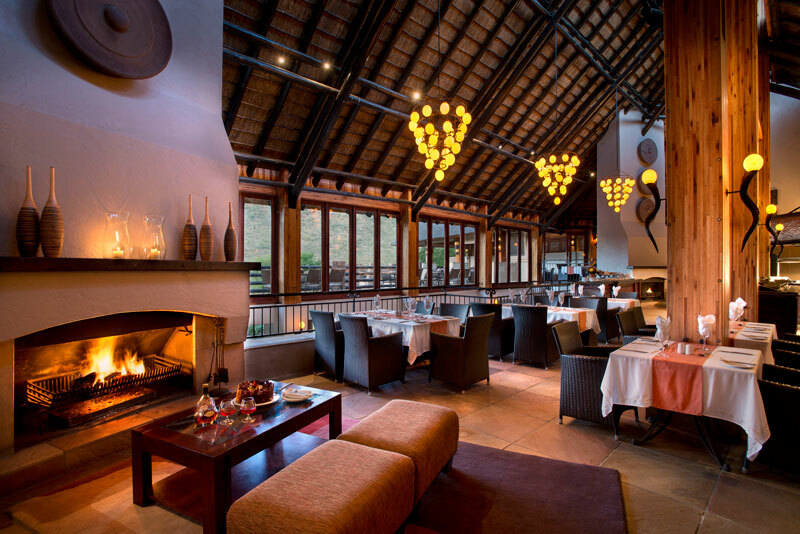 Nearly all lodges and resorts in Pilanesberg National Park welcome children — but some have gone above and beyond to extend their hands to our smallest travellers. 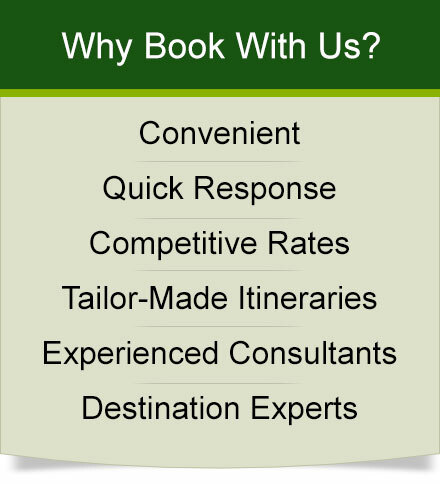 We think children of all ages will enjoy some of the offerings we have highlighted for you. 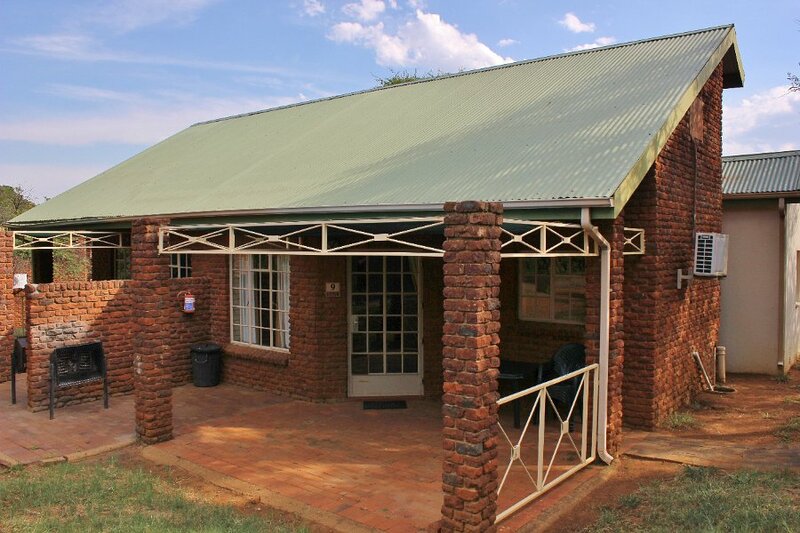 See why Pilanesberg has the perfect accommodation for your family’s next adventure. We all know down-time is precious, don’t spend yours away from your family because of sticky child-policies! 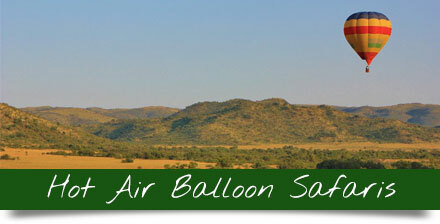 Soak up the magic of a safari in the heart of the Black Rhino Game Reserve with your kids too. 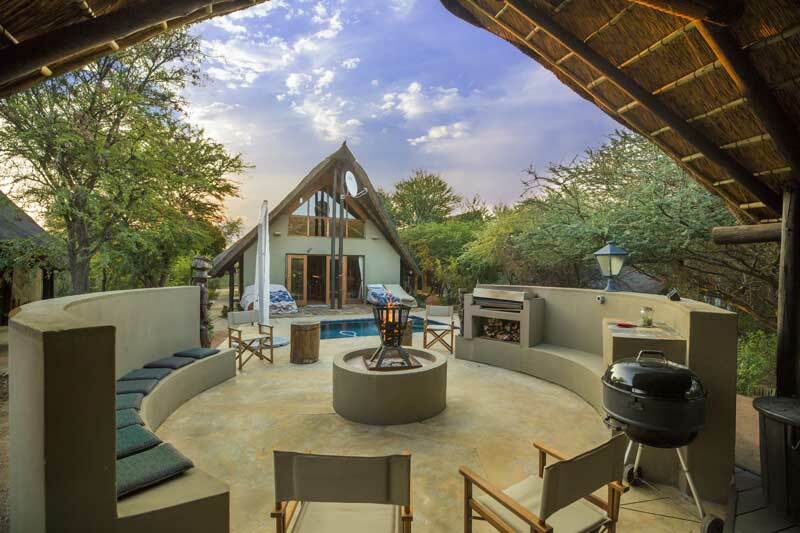 The property is booked out to one party at a time, meaning you get the freedom to bring whoever you’d like on your bush adventure – children of all ages welcome! 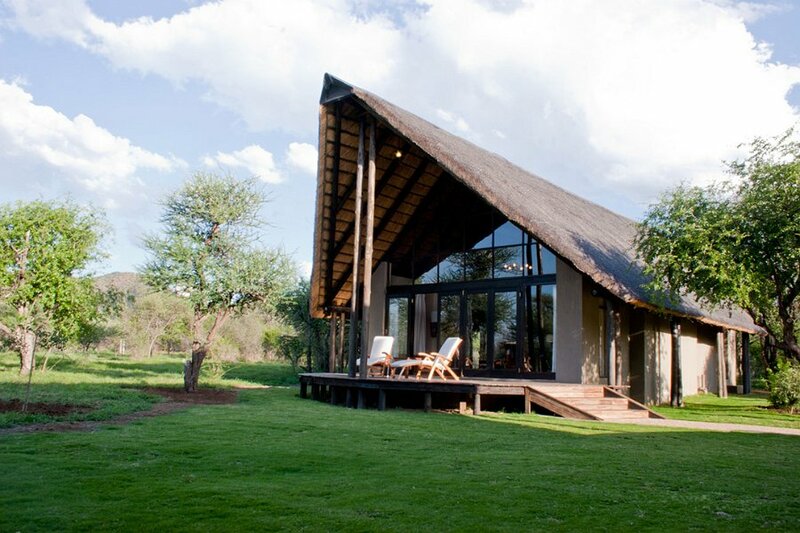 Thutlwa Safari Lodge is family-orientated, luxury accommodation in the private Black Rhino Game Reserve. 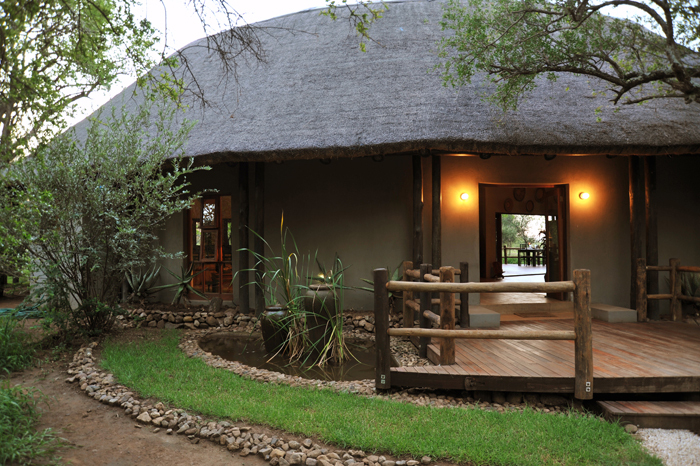 The 8 safari-style, thatched-chalets are equipped to cater for small babies and young children – high chairs, baby monitors, kids-style cutlery sets, and baby cots are provided on request. 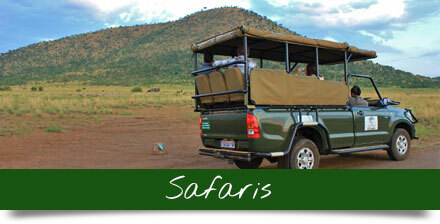 Moms and dads can decide whether to include their children on game-drives at their discretion. 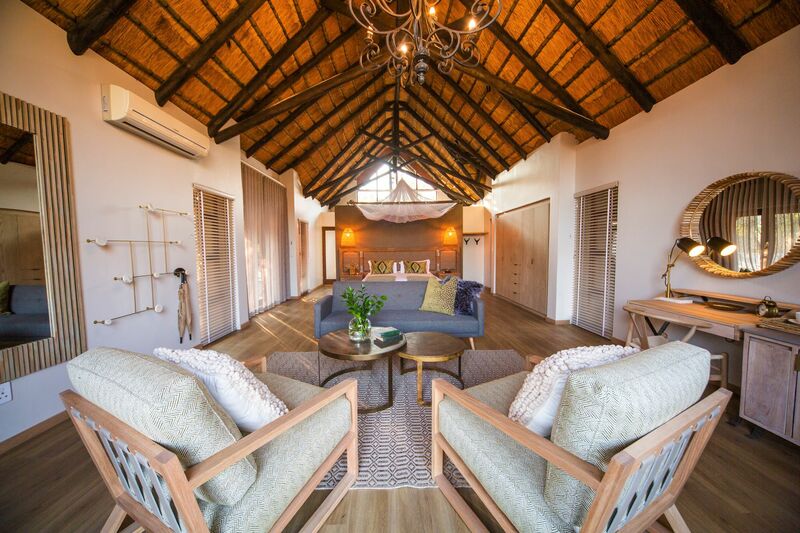 Two family chalets in the exclusive-use Buffalo Thorn Lodge offer sleeping lofts with two single beds, ideal for children. 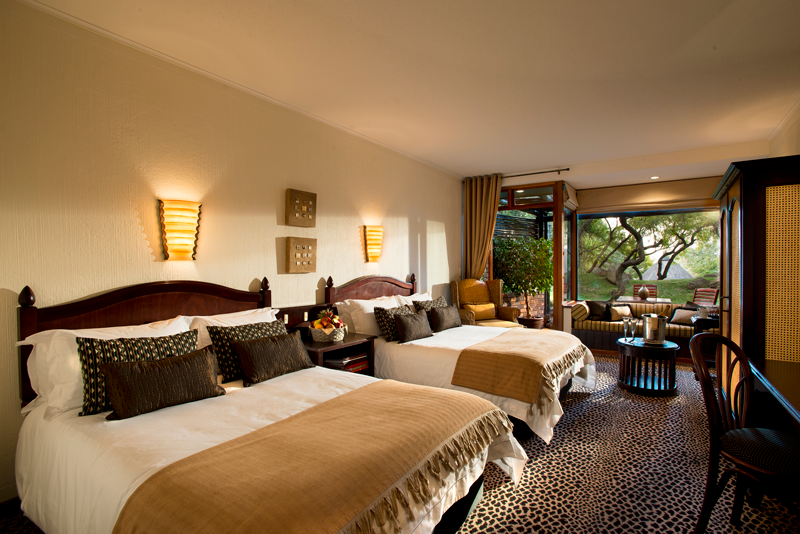 The central swimming pool allows game viewing from the comfort of the water, but is child-safe for your peace of mind. 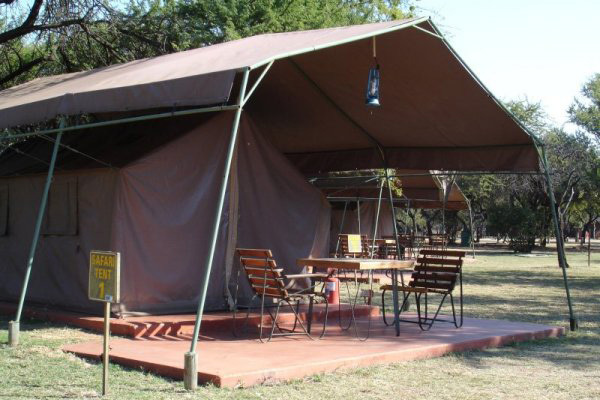 Adventure together with Ivory Tree’s Family Safari. For little ones, a kiddies’ bush bumble focuses on the little things in the bush, steering clear of the more fearsome big 5. Children are invited to try archery while learning about ancient Bushmen. Children stay free, when sharing with adults. 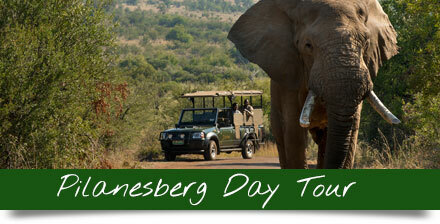 The Junior Rangers Programme offers a fun, exciting introduction to the wonders of nature. Adventure playground, trampoline & putt-putt. Children 11 and under stay free. 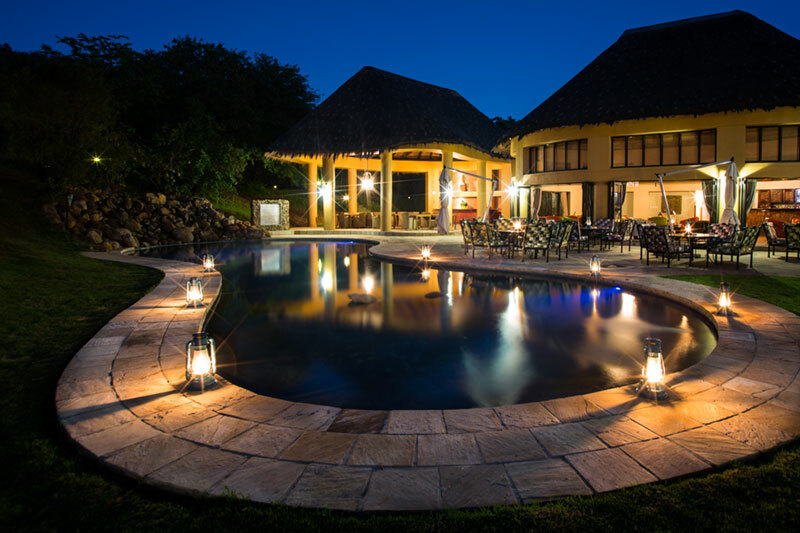 A refreshing swimming pool, miniature golf course, and children’s playground are sure to provide hours of enjoyment during your Pilanesberg adventure.